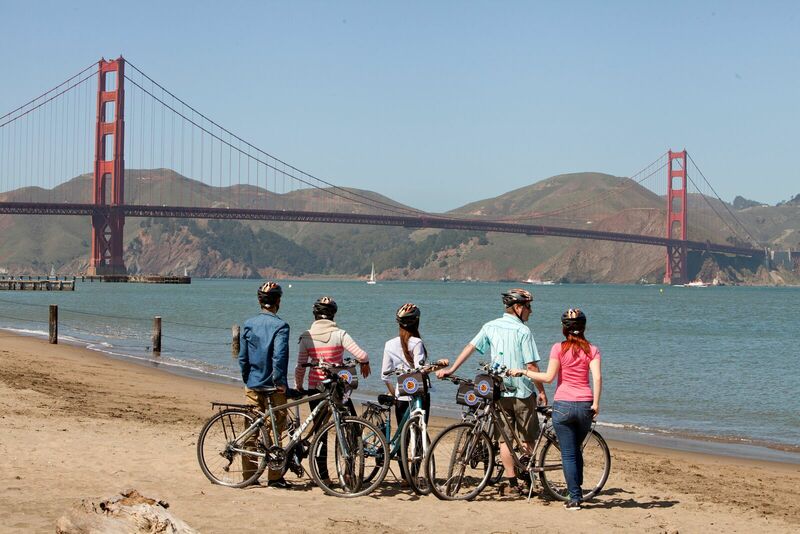 Venture out on the San Francisco waterfront bike path with an all-day bike rental from Bay City Bike. Bike the Bridge to Sausalito & Tiburon, and ferry back - or - start at their Golden Gate Park location and Bike Golden Gate Park. The friendly and knowledgeable staff at Bay City Bike will provide detailed route directions for your self- guided journey. Package includes helmet, lock, front pack & rear gear rack, and handlebar touring map. 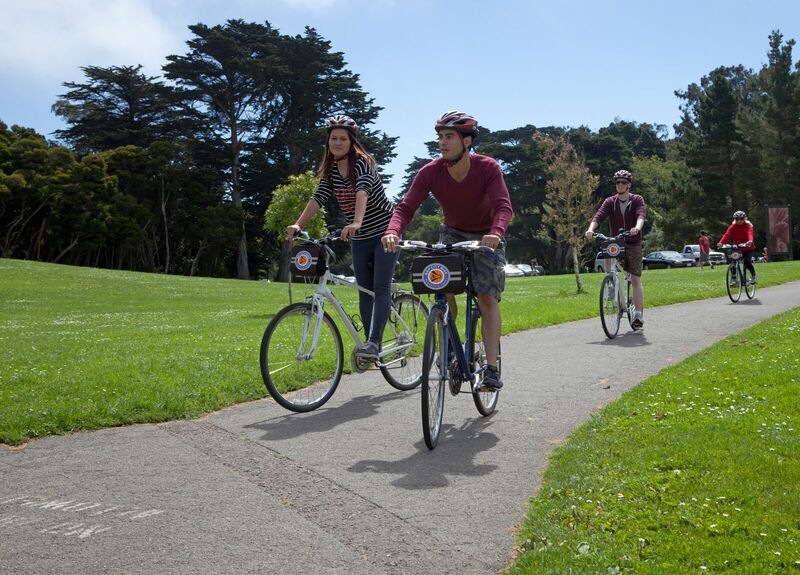 Included bike rental can be upgraded to an Electric Bike or a Daily Guided Tour! A liability waiver must be signed at the beginning of each tour by all guests age 18 or over. Guests under 18 must be cosigned by a parent or guardian.